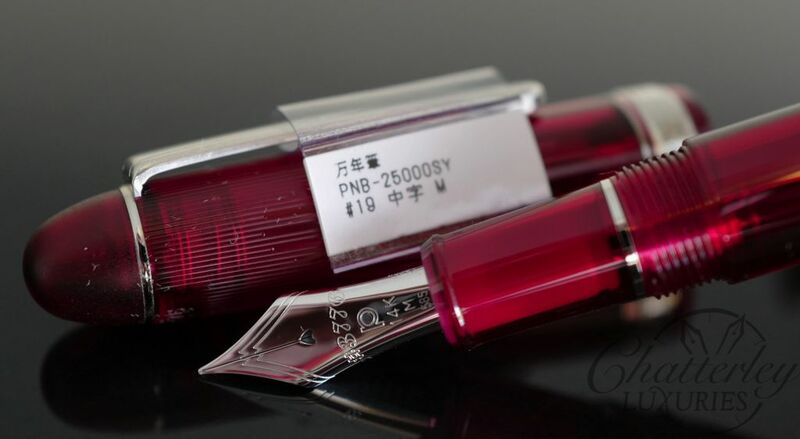 The Shungyo limited production of the Platinum #3776 Century is the first in a new lineup of fountain pens inspired by the seasonal scenery of Mt. Fuji. The breathtaking landscapes coupled with the depth of words create a stunning world view. 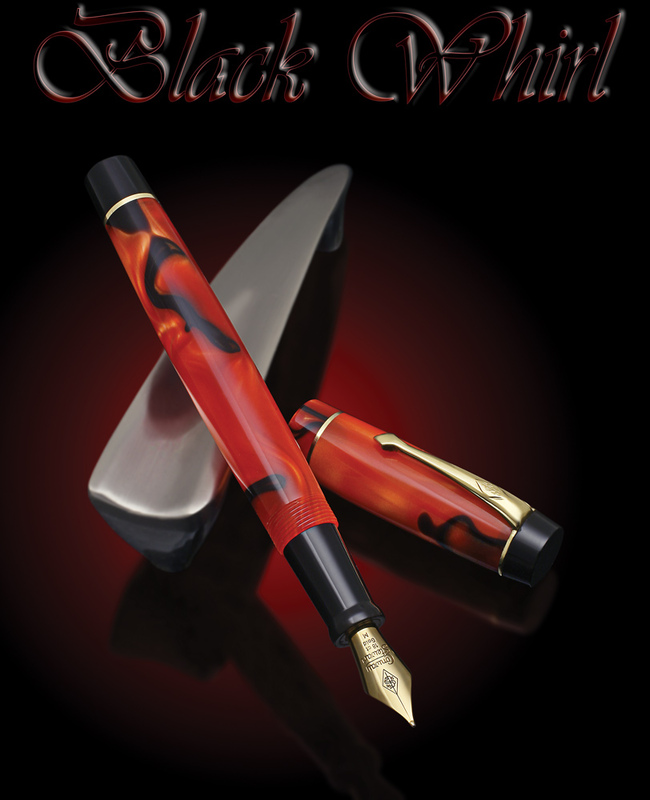 The Fuji Shunkei Series is aimed at expressing such a view through the beauty of fine writing instruments. Shungyo takes its color from an early Spring dawn at Mt. Fuji. The sunlight is diffused through the silent air when the frost has not yet passed. The dawn sky is painted red against the silhouette of Mt. Fuji. 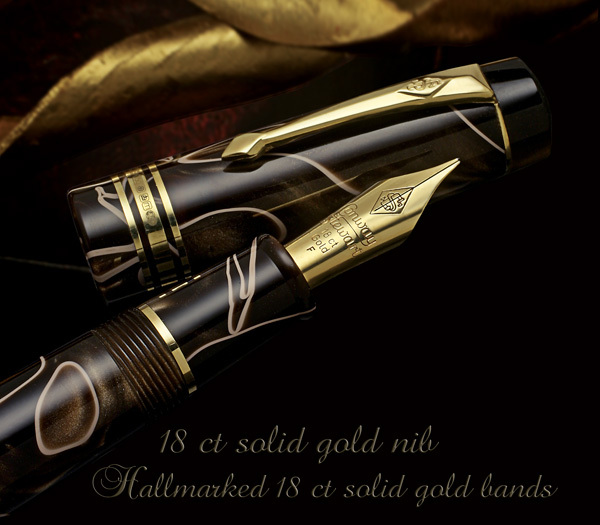 A neo black finish part is placed at the cap top of the pen, expressing the silhouette of the mountain. Limited edition of 3776 pieces world wide. 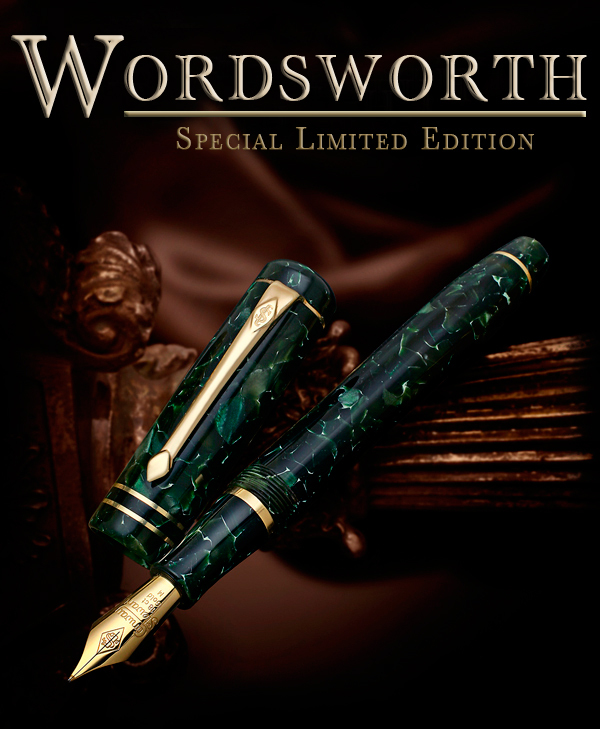 Each pen is engraved with the corresponding serial edition number. Rich, 3-dimensional engraving on the cap ring. A Specially-produced Mount is installed at the top of the cap, representing Mt. Fuji at dawn. Each pen is boxed in an exclusive box with a converter, ink cartridge, instruction card, user manual, warranty certification and Shungyo letter.